3D Pools and Landscape is happy to provided irrigation and drainage needs for the Katy and greater Houston area. Our comprehensive services go hand in hand with quality and knowledge.Our staff and team of professional designers, craftsmen, trades, and installers have over 20 years of experience in the swimming pools and landscape industry. We provide some of the best quality you can get. We identify and meet our customer’s needs. 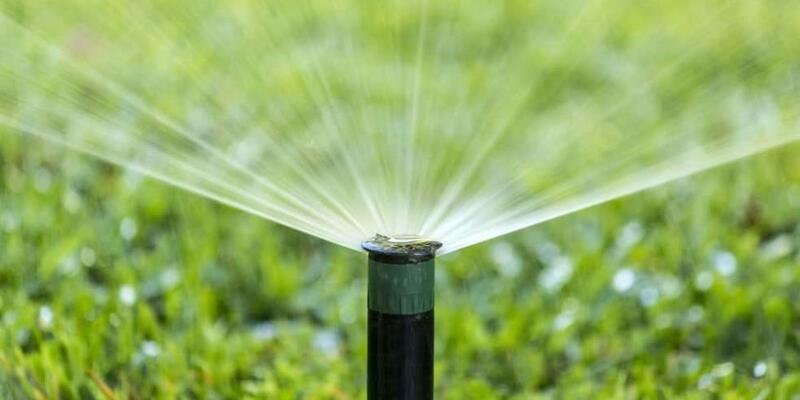 A lush and healthy yard depends on a having good irrigation and drainage. What makes us different than most irrigation companies is that we use top of the line Rainbird and Hunter irrigation supplies and material. 3D Pools and Landscape installs dependable irrigation systems to suit the needs of your yard and landscape. If needed, we will even take a topography test of your yard, to ensure maximum effectiveness. Drainage is equally important. Water travels downhill so having proper gradients, pipes, or catch basins is necessary for a healthy yard. We have years of experience and expertise in providing the proper drainage solutions for your yard.